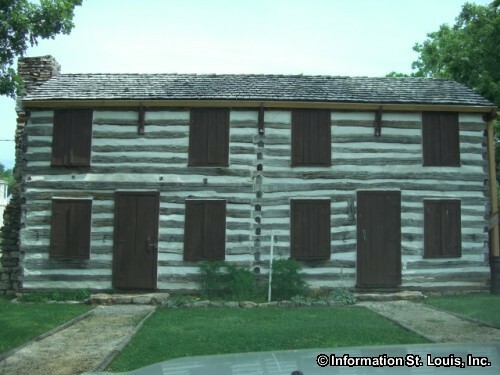 Theodore Kimm, a successful St. Louis dry goods merchant, moved to Jefferson County in 1850 and purchased a large tract of land. 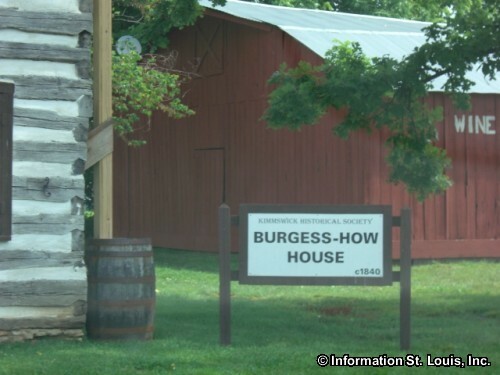 With the completion of the railroad between St. Louis and Pilot Knob, a large amount of settlers, tradesmen and farmers began to pour into the area. 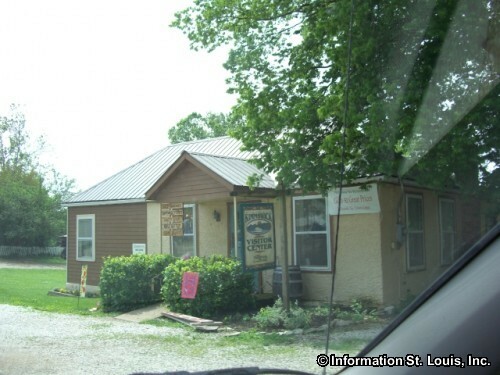 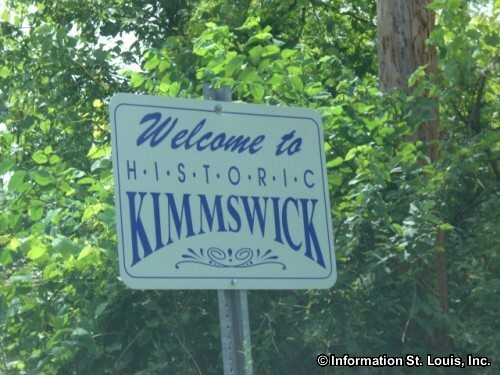 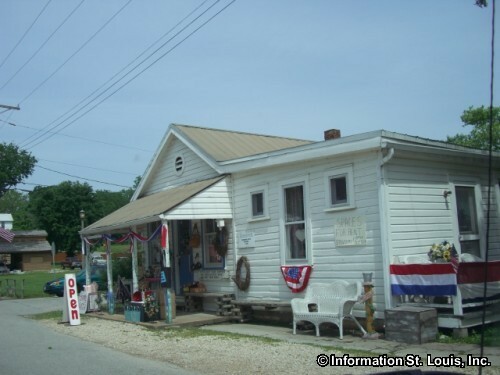 Jumping on this economic opportunity, Mr. Kimm founded Kimmswick Missouri in 1859. 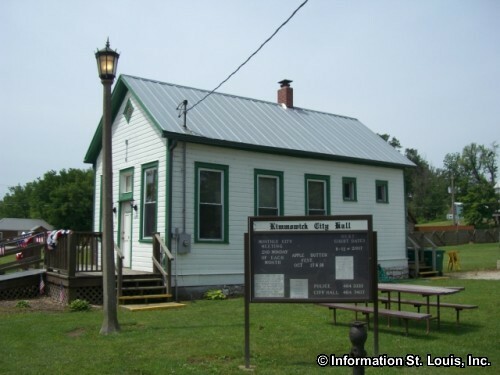 He laid out the city in a grid pattern and then began selling plots. 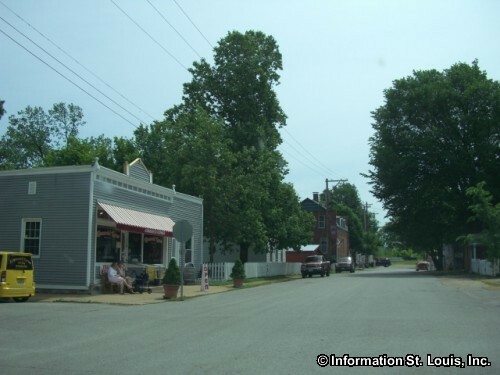 By 1867, the town could boast that it had a brewery, copper shop, blacksmith, steam flour mill, wagon maker, and other stores. 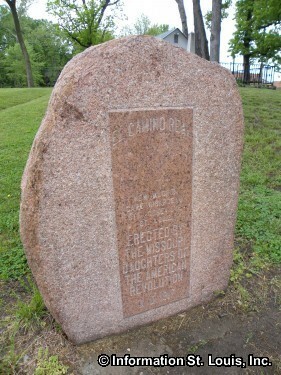 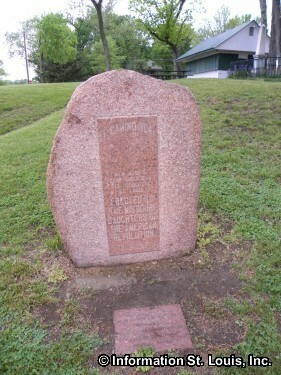 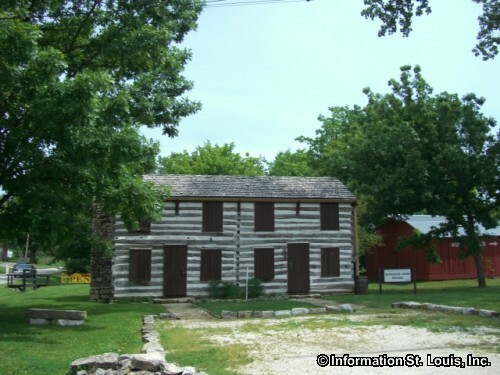 The oldest road in the State of Missouri was used by the Spanish, French and the Native Americans in the late 1700s and ran through Kimmswick on its way from New Madrid to St. Louis. 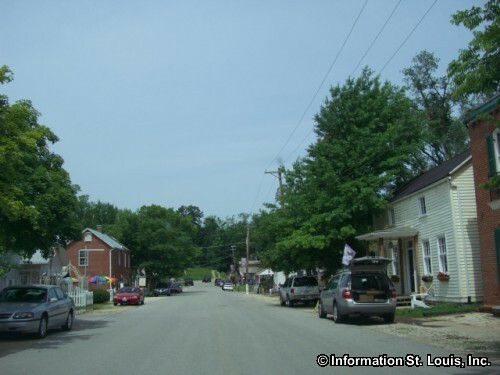 This trail also went through St. Genevieve and Cape Girardeau and was called "El Camino Real" by the Spanish or "Rue Royale" by the French, both meaning "The Royal Road" or "The Kings Highway". 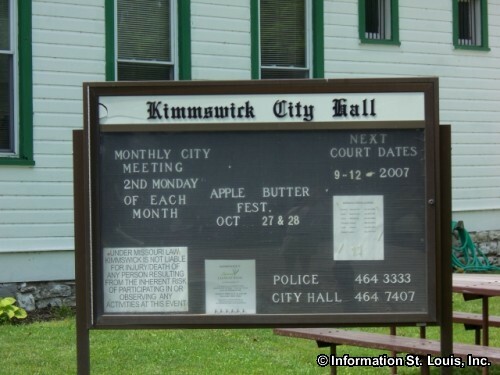 Today, after a very vigorous renovation project, the quaint town of Historic Kimmswick is alive and bustling with activity. 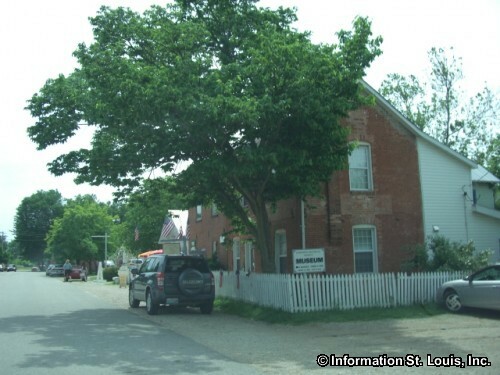 It also has the distinction of being on the National Register of Historic Places. 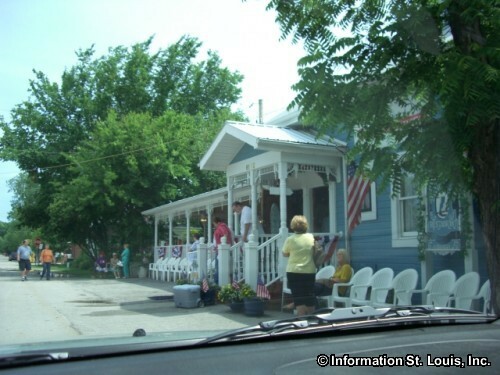 Shops, restaurants and a visitors center welcomes tourists to town. 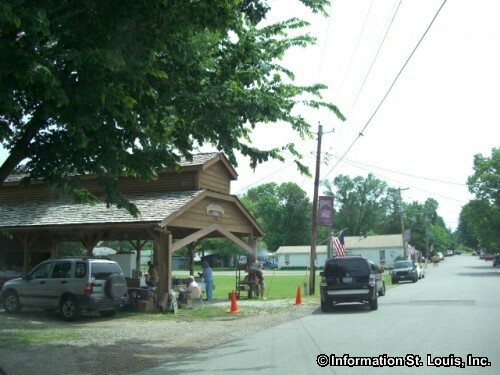 Several festivals are held annually throughout the year, such as the Strawberry Festival in June, the Apple Butter Festival in October and the Christmas Festival in December. 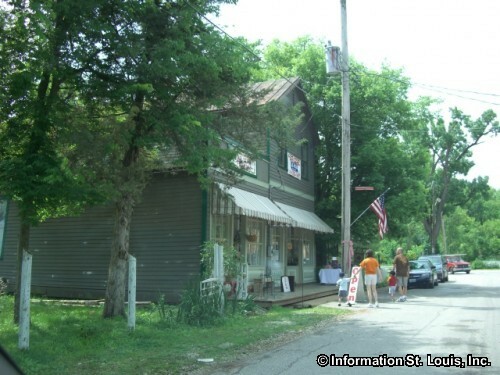 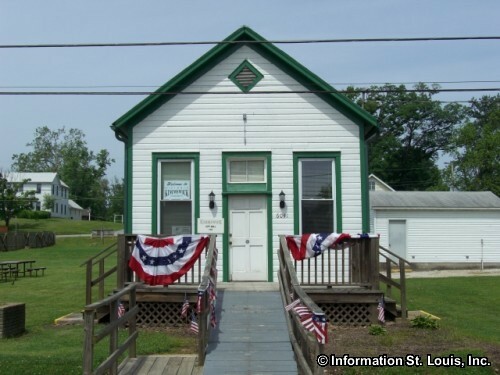 Many original structures have been renovated and the historical society operates the Kimmswick Historical Society Museum which is open to the public and tours are given by reservation.